Governor John Hickenlooper is ready to take the podium for his State of the State Address. He pledged to create a broadband office to increase broadband internet coverage from 70% to 85% of households before he leaves office in 2018, and to 100% coverage by the year 2020. "In rural Colorado, only 7 in 10 households have [broadband] access. Tonight, somewhere in one of these communities, a high school student will sit in a parked car outside her town library. She'll huddle over her laptop, face glowing from the screen as she tries to finish her paper, because it's the only place she can get Wi-Fi. 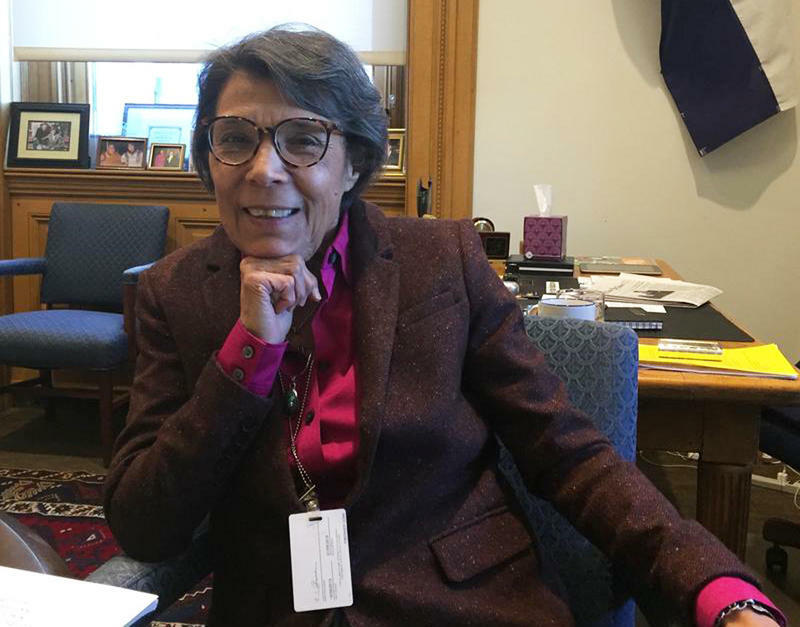 This isn't right," said Hickenlooper. 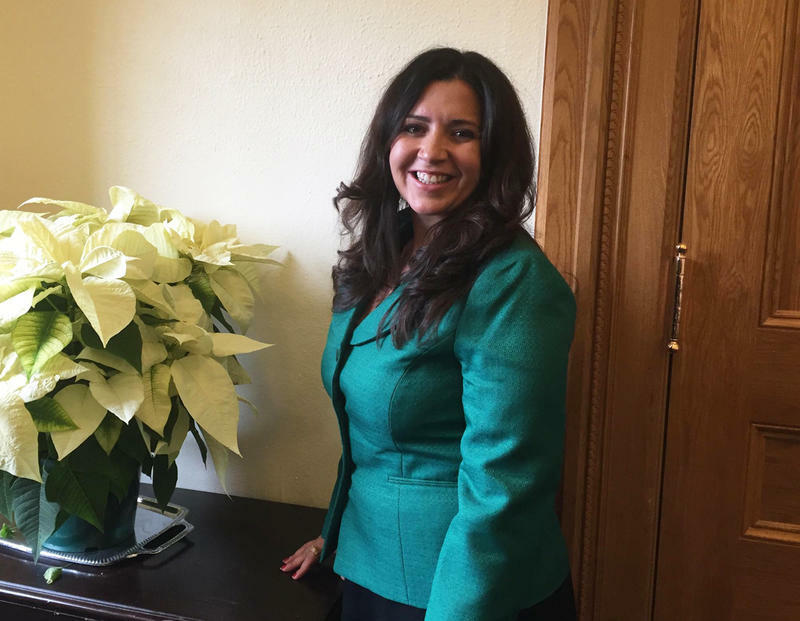 Lawmakers on both sides of the aisle could be seen standing and clapping for the proposal. Representative Millie Hamner (D-Dillion) said it's an issue for her constituents on the Western Slope. "They have broadband but not always the redundancy or backup if there's an emergency. There could be really critical repercussions," she said. The governor said he hopes to prioritize transportation funding and improvements to roads and bridges. While lawmakers in both parties agree, there's not consensus on funding. 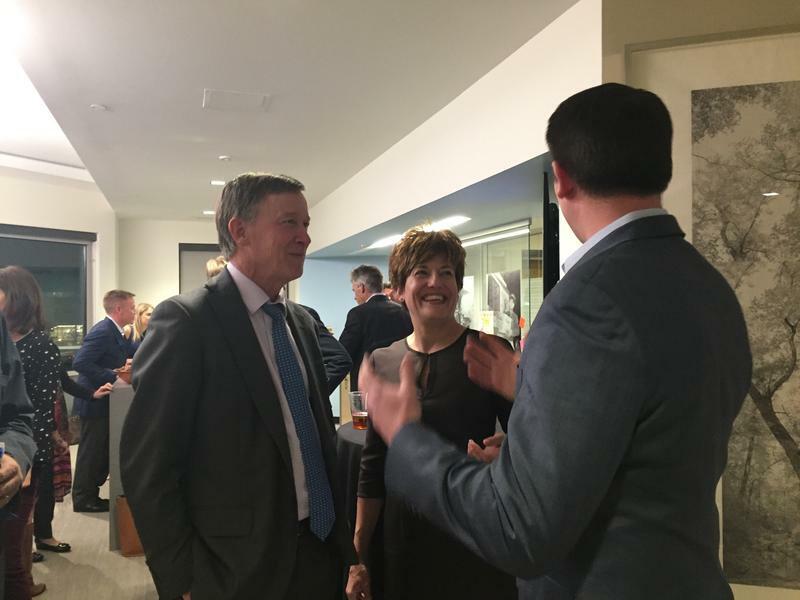 Hickenlooper believes the current budget cannot make up for the $9 billion transportation funding shortfall over the next decade. "We're already squeezing every penny out of our transportation revenue, but efficiencies can only get us so far. With the gas tax unchanged since 1992, more fuel efficient cars and normal inflation: it's basic math. It's a funding problem. 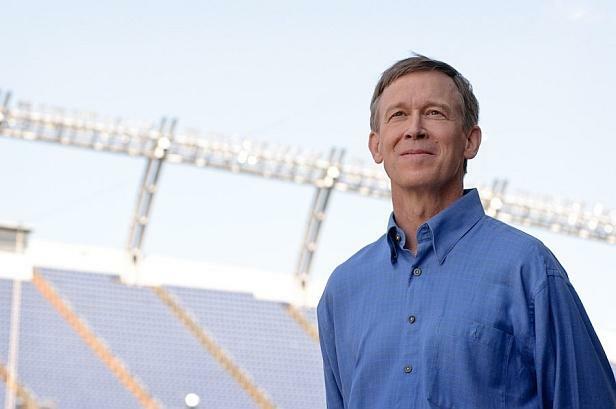 We've had this debate for too long," said Hickenlooper. He said he would like to put the question of transportation funding before voters this November. Republicans aren't sold on the idea, and any referred measure would need bipartisan support. 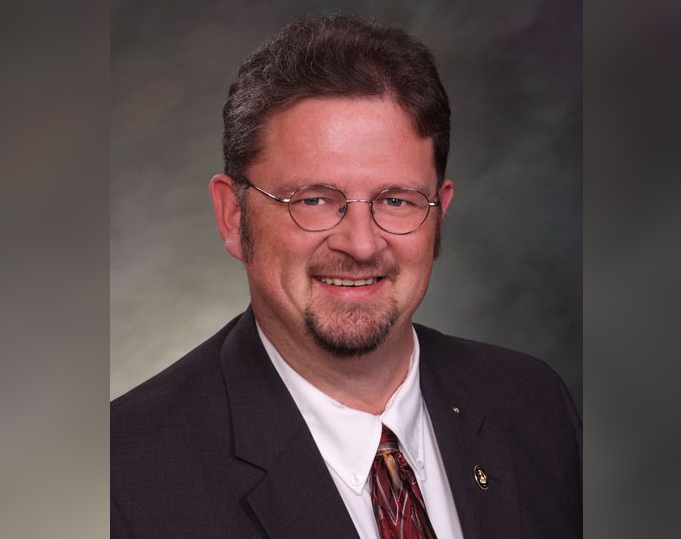 "We can control the general fund this session and actually do something for transportation this session," said House Minority Leader Patrick Neville. Other Republicans, such as Sen. Bob Gardner of Colorado Springs, say they'll take a wait- and- see approach. "I think it's sort of inevitable that the transportation question whatever it is will have to go to voters ultimately," said Gardner. "The fundamental discussion between Republicans and Democrats is about whether there should be new revenue, which is the Democrat position. Republicans, I among them, believe we have to re-prioritize." While GOP leaders in the statehouse have introduced a bill to repeal the state's health care exchange, Hickenlooper urged caution in the face of potential changes from Washington. "If changes are inevitable, I will fight for a replacement plan that protects the people who are covered now and doesn't take us backwards," he said. 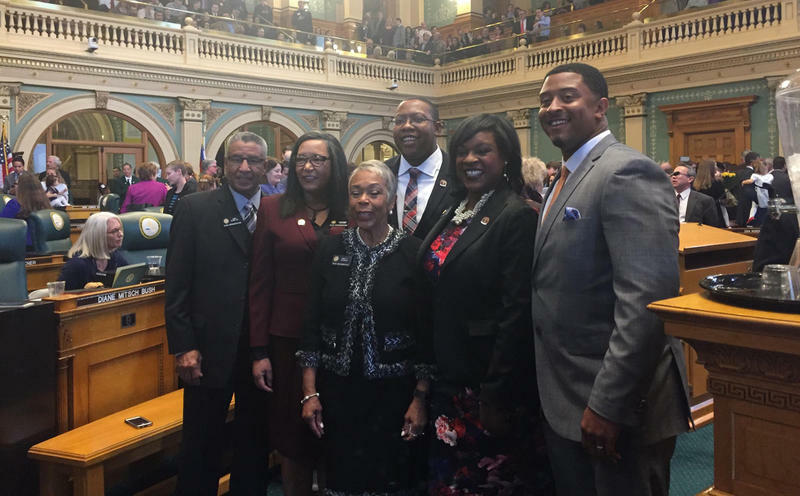 While issues like health care expose stark partisan differences, Colorado's lawmakers said they feel confident they can make headway on other, less divisive issues such as making housing more affordable and discussing constitutional budget provisions that may require action in future years. Read the full State of the State address. Listen to Bente Birkeland's interview with Gov. John Hickenlooper. 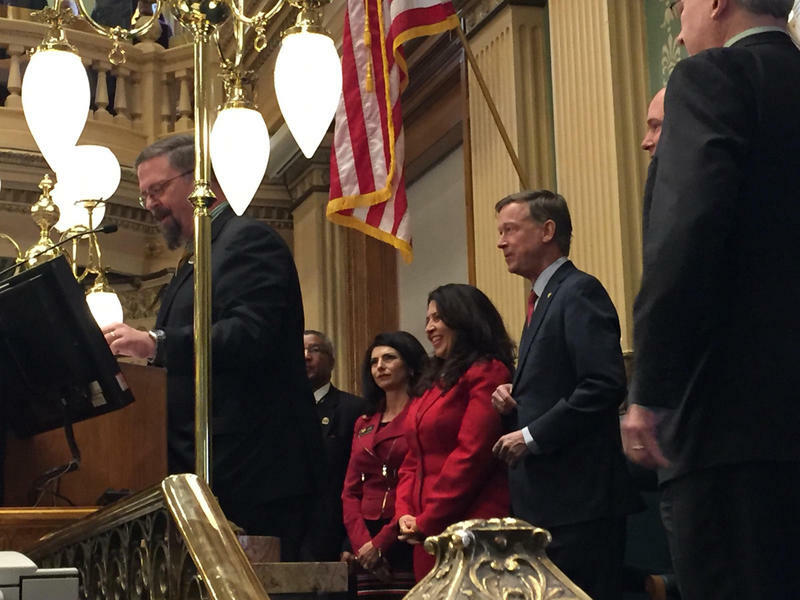 Governor John Hickenlooper is entering his second to last legislative session as governor. 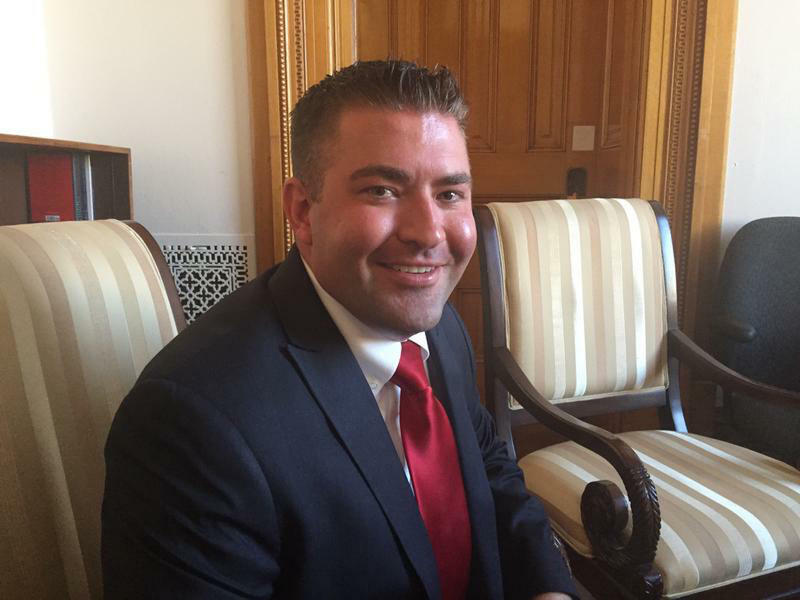 He said he's very aware of his time in office being limited, and that colored his discussion of his goals for the upcoming legislative session.